$35 handling fee will be applied if purchasing less than full pallet quantities. 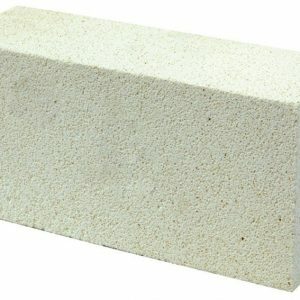 Due to the fragile nature of the material, we cannot ship insulating firebricks by UPS. This item will be shipped only via trucking freight. Please call or email us for a freight rate based on your order quantities.